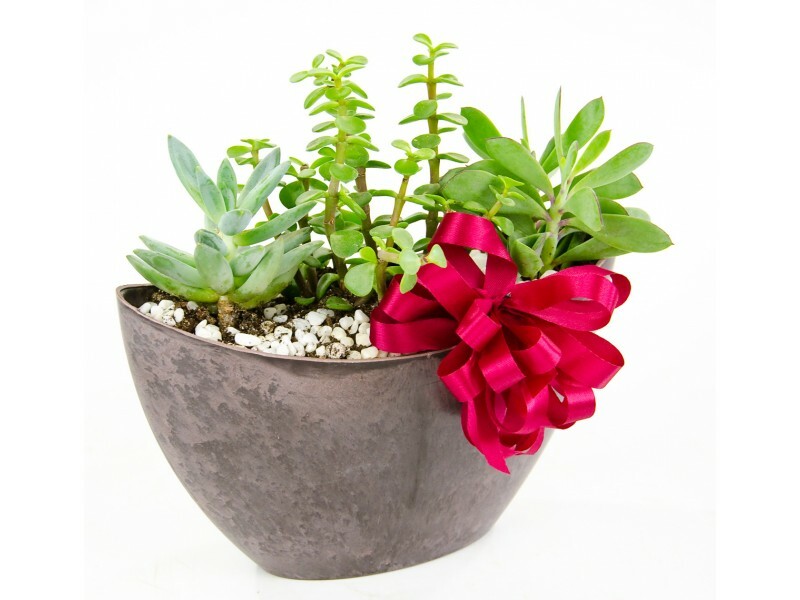 This modern earth-toned container has a mix of three unique succulents in various shades of green. Theses succulents are always fun to look at and easy to take care of. 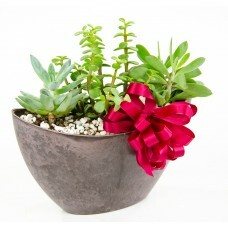 Perfect for an office or as a gift. Plant sizes and colors will vary slightly.